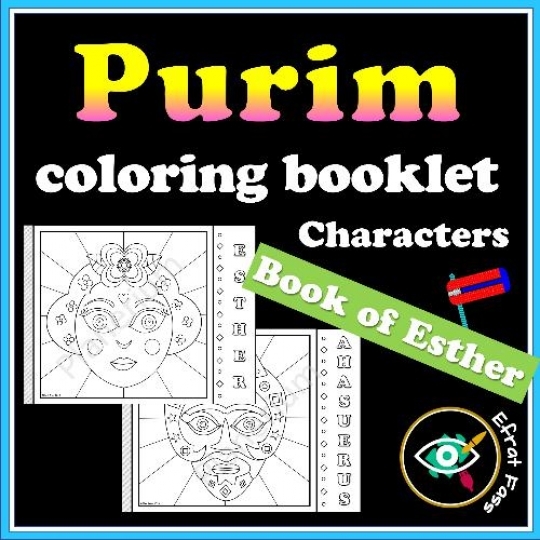 Purim coloring booklet with 5 characters from the book of Esther, Includes English name titles for every character. 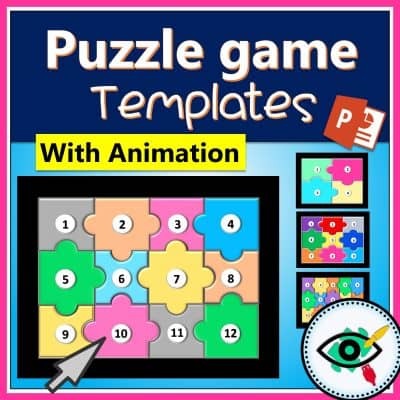 You can choose two formats: letter size or half letter size. 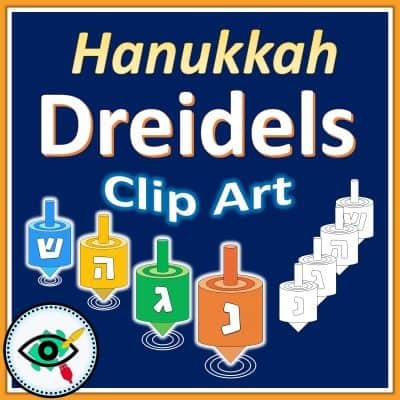 Required tools: Scissors and stapler to combine all pages.